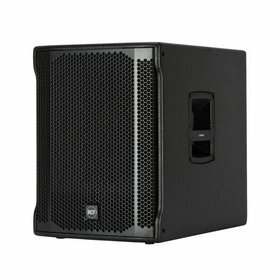 The RCF J8 features a line source satellite module with eight 2” full-range drivers paired with a high-powered 12” woofer in a bass reflex enclosure. 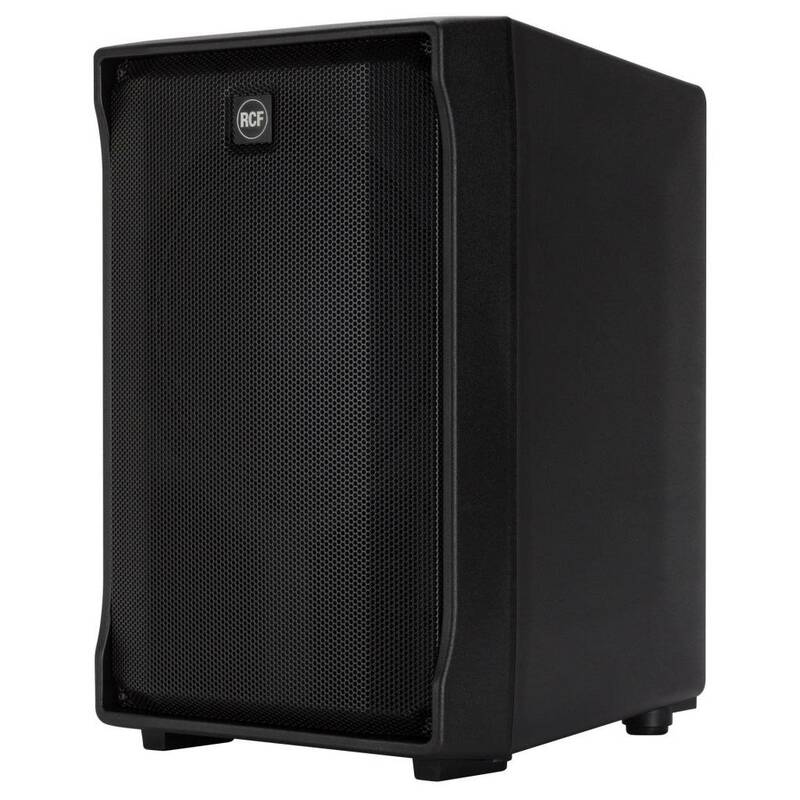 All powered by on-board 1400 W Class D amplification. The EVOX J Series maintains a similar footprint to the original EVOX systems, now in a portable composite enclosure. 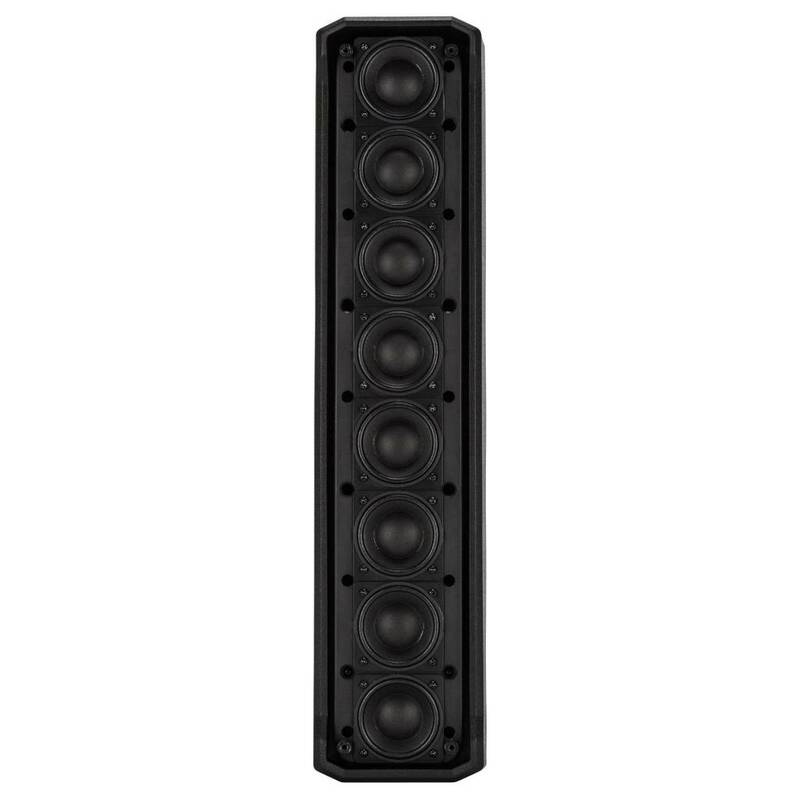 The system offers stunning sound performance with crystal-clear vocal reproduction and unparalleled musical response. 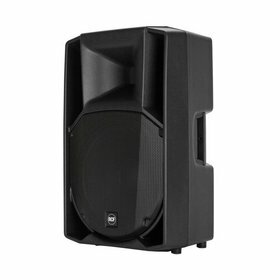 The incredibly powerful EVOX series alters the landscape of portable PA once again. 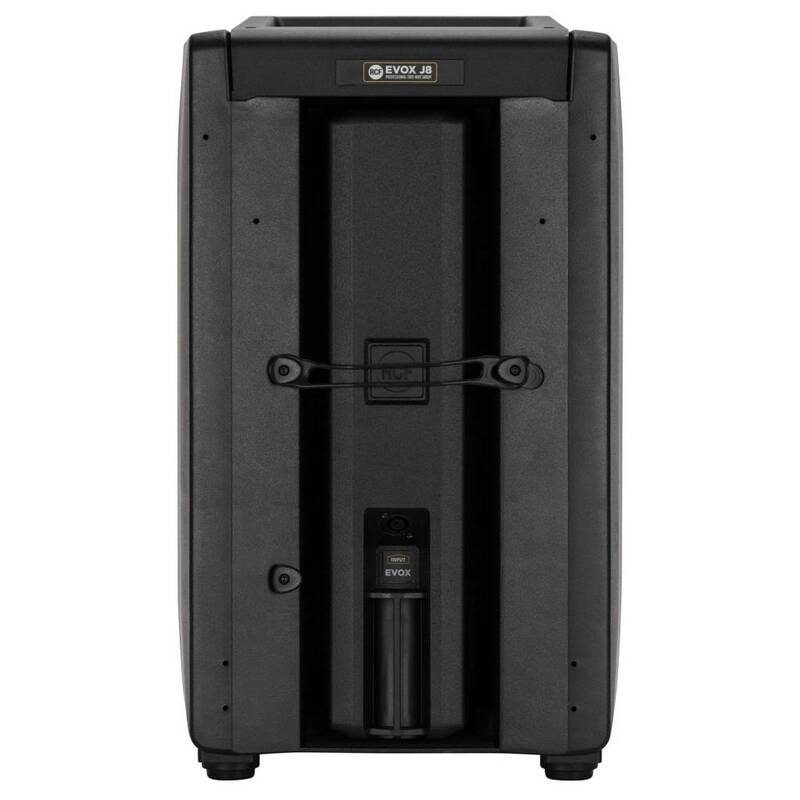 The system features a line source satellite module with eight 2” full-range drivers paired with a high-powered 12” woofer in a bass reflex enclosure. All powered by on-board 1400‑watt Class-D amplification. 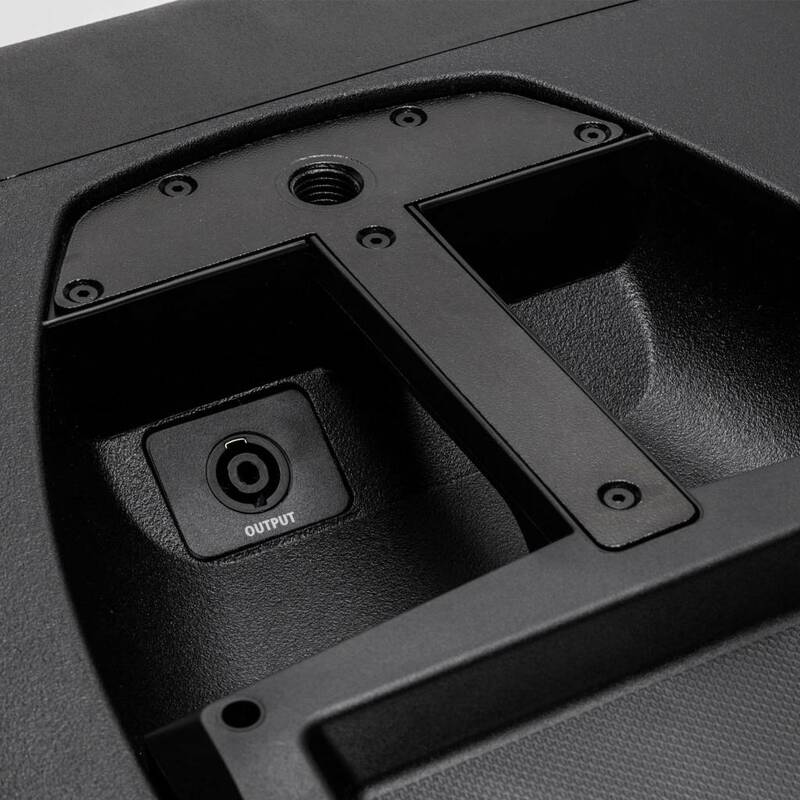 The EVOX J Series maintains a similar footprint to the original EVOX systems, now in a portable composite enclosure. 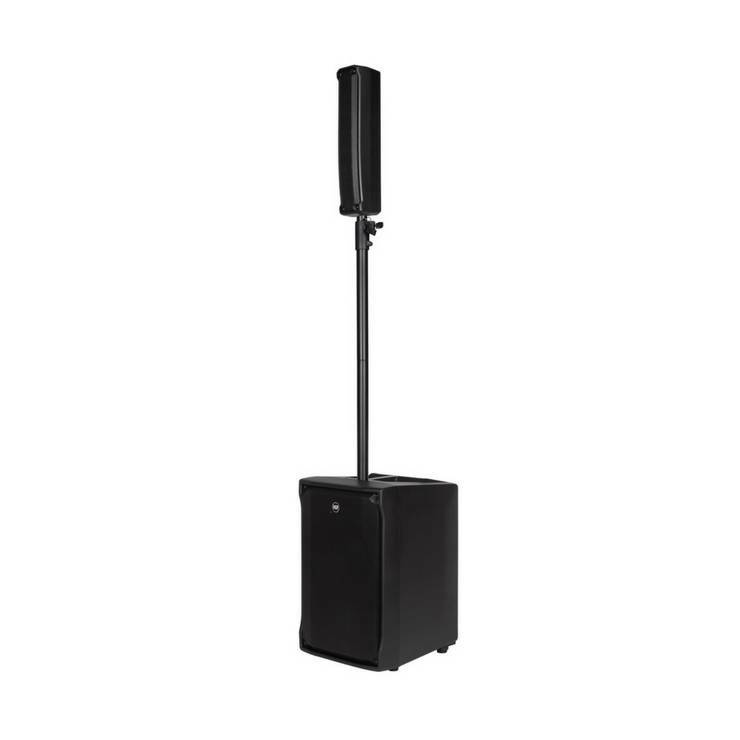 The system offers stunning sound performance with crystal clear vocal reproduction and unparalleled musical response. 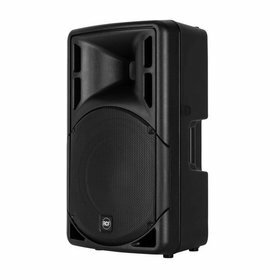 This makes the RCF EVOX the smart choice for live entertainment, DJs, parties, club music and corporate events.